Dawson A. Brown, 18, of Linton, Indiana, went to meet Jesus, surrounded by his family, on Wednesday, September 12, 2018. He was born on December 21, 1999 in Sullivan, Indiana to Shawn A. and Christine D. (Easter) Brown. 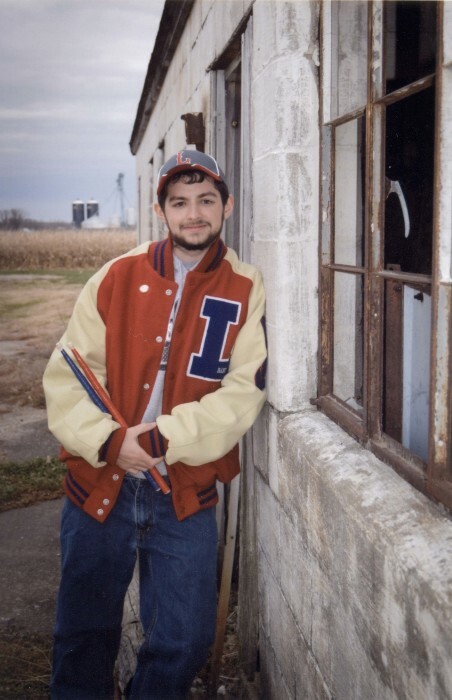 Dawson was a member of the Linton-Stockton High School Class of 2018, where he served as Vice-President of his class and Linton-Stockton Band Department serving as section leader of percussion, Vice-President of the Student Council and FFA. He was also a Greene County 4-H 10 year member, Vice-President of the Linton Jr. Civitan Club, Linton Assembly of God Church Youth Group, Union Chapel Church of the Nazarene in Clay City . Dawson enjoyed following in the steps of his grandfather Jim in operating the lights and sound at church and school, as well as working on the farm. He was an inspiration to all as he battled Osteosarcoma. Survivors include: his parents, Shawn and Christine Brown; maternal grandmother, Debbie Easter; paternal grandparents, Marco and Katherine Brown; maternal great-grandmother, Kathleen Wright, all of Linton; several aunts, uncles and cousins. Dawson was preceded in death by his grandfather, Jim Easter. Funeral services are scheduled for 1:00 PM on Saturday, September 15, 2018 at Linton Assembly of God Church with Pastor Billy Worland and Pastor David Smith officiating. 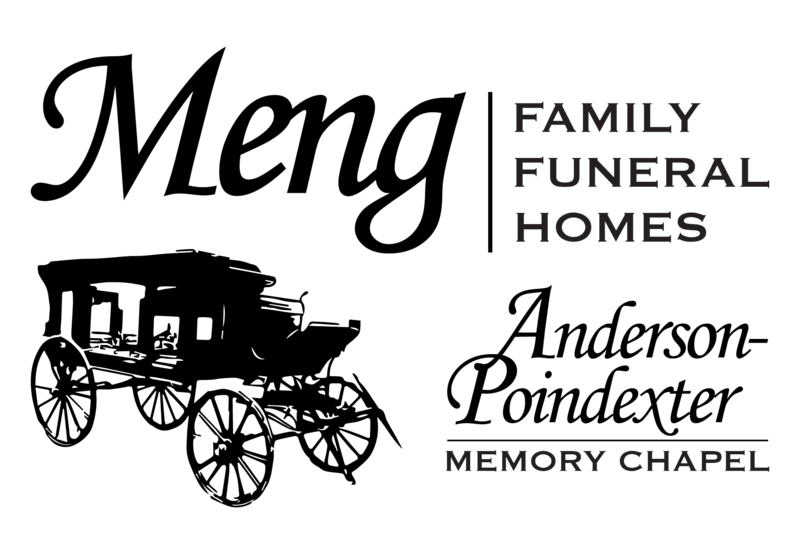 Family and friends may call from 4:00 PM until 8:00 PM on Friday, September 14 at Anderson-Poindexter Memory Chapel in Linton and from 11:00 AM until time of service at 1:00 PM on Saturday, at the church. Memorial contributions may be made to the Audio Visual Department at Linton-Stockton High School. Envelopes will be available at the funeral home and church.